Template for productions of various themes, like lifestyle, clips, videos, advertisement. With modern titles and great transactions. 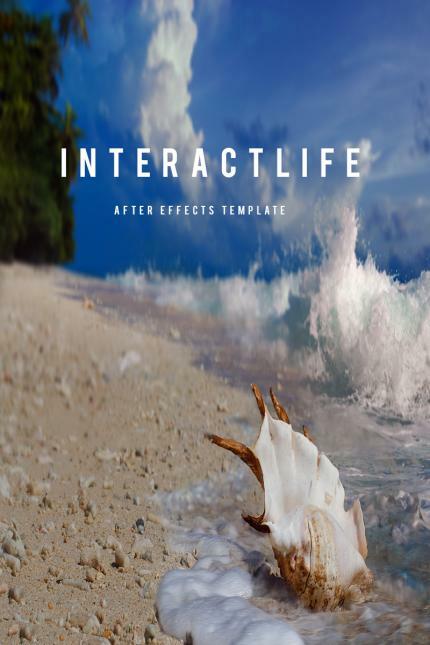 After Effects template with a dynamic and modern style and a control panel. The material does not include images or music.